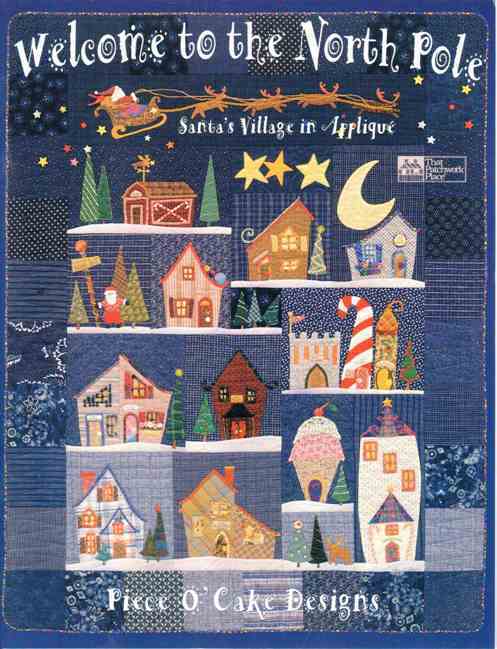 When I saw this quilt kit, I feel in love with it. This one is by Rosalie Quinlan and uses red and pink through out it. 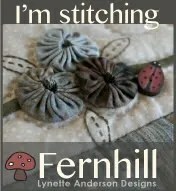 I have started to buy the fabrics to go with it and have the cottons already brought. I brought the DMC which has shades of pink and red in it. I think it will be alright, but we shall see. 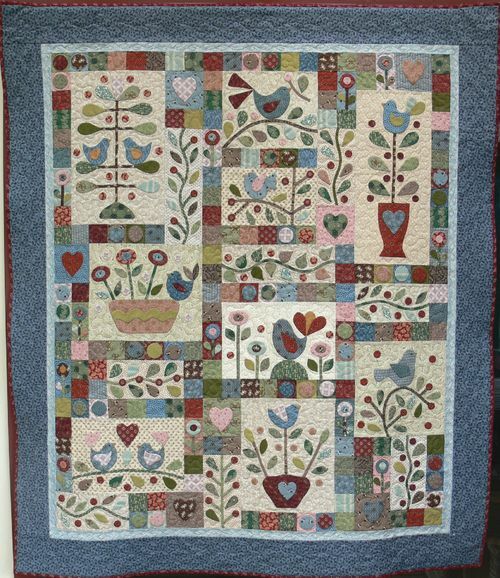 The quilt is called Scandinavian Rose and comes as a 6 pattern pack with 14 blocks. I like the european flavour through out this quilt. It should be very lovely when it is finished with it being 27½ inches (70 cm) by 12½ inches (32 cm). 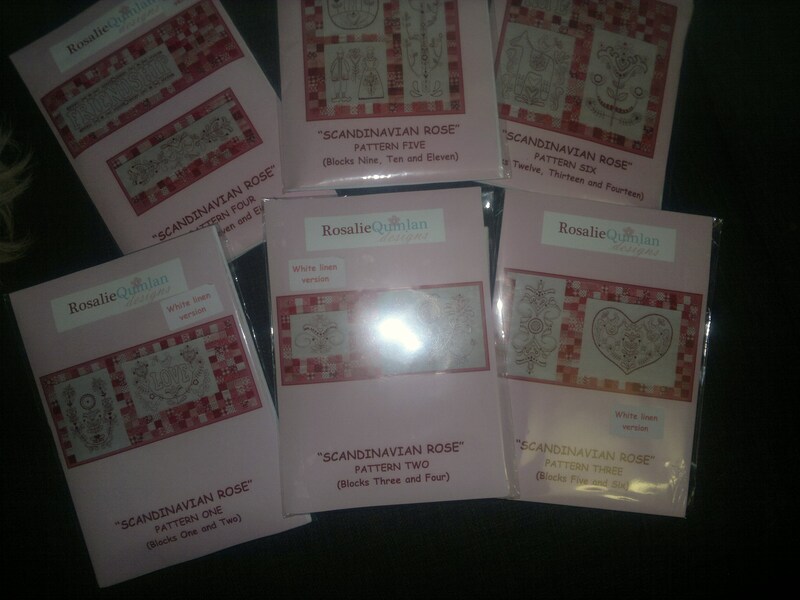 This entry was posted in Rosalie Quinlan, Scandinavian Rose and tagged Rosalie Quinlan, Scandinavian Rose. Bookmark the permalink.